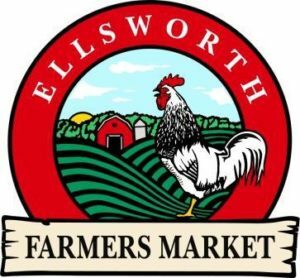 Founded in 1978, the Ellsworth Farmers’ Market has a long tradition of providing locally-grown & locally-crafted products to residents & visitors. Find locally-grown & locally-crafted products, fresh vegetables & fruits, meat, dairy, baked goods, prepared foods, fiber arts & more, all conveniently located in downtown Ellsworth. Join us at the Maine Community Foundation parking lot (where Larry’s Pastry used to be) on Mondays and Thursdays, June-October from 2:00 pm-5:30 pm at 245 Main Street. This section of Main Street is commonly called Washington Junction. You can also walk in downtown Ellsworth and visit us at the Acadia Realty parking lot on Saturdays from 9:30 am – 12:30pm at 190 Main Street, May- October. Customers using SNAP benefits and WIC can use these benefits at the Ellsworth Farmers Market. For more information, call 667-9212. We also accept EBT payments. Outdoor activities near the market: The 200 acre Stanwood Wildlife Sanctuary, known as “Birdsacre,” is open 7 days a week, with hiking trails interspersed with shelters for non-releasable birds. (The Homestead Museum is open seasonally.) The sanctuary includes a 540 foot, universally accessible boardwalk around a woodland garden. 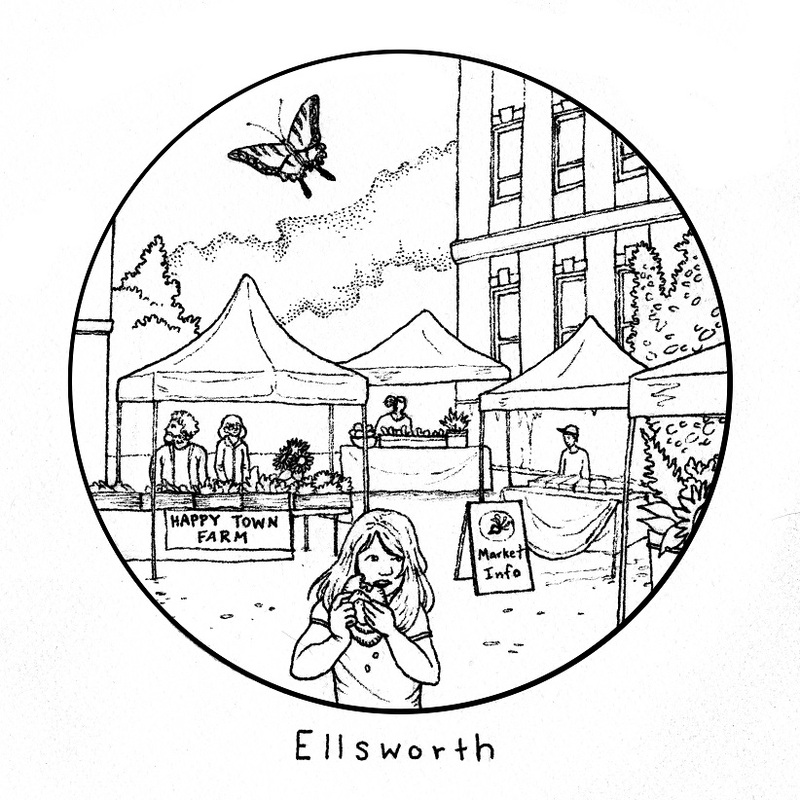 Indoor activity: Ellsworth Farmers’ Market coloring page here. 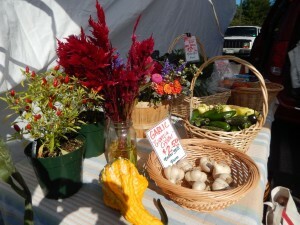 Ellsworth Winter Farmers’ Market is every Saturday from 9:30am to 12:30pm from early November through December. A new location this winter in the old J & B Atlantic building at the corner of Main & Franklin Streets! WIC & SNAP/EBT accepted. Contact: 667-9212. See the market’s website or Facebook: Ellsworth Farmers’ Market for more details.